The following downloads are intended for those who have recently seen one of Jeff’s in-person keynote presentations. Please choose the keynote you recently attended to download the followup information. 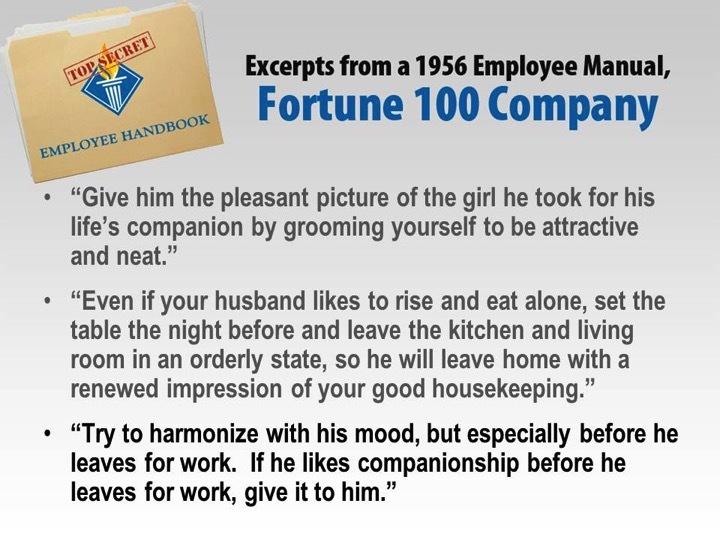 I get the request for the ‘Fortune 100’ slide often so I decided to put it on here as well. You can download it here.